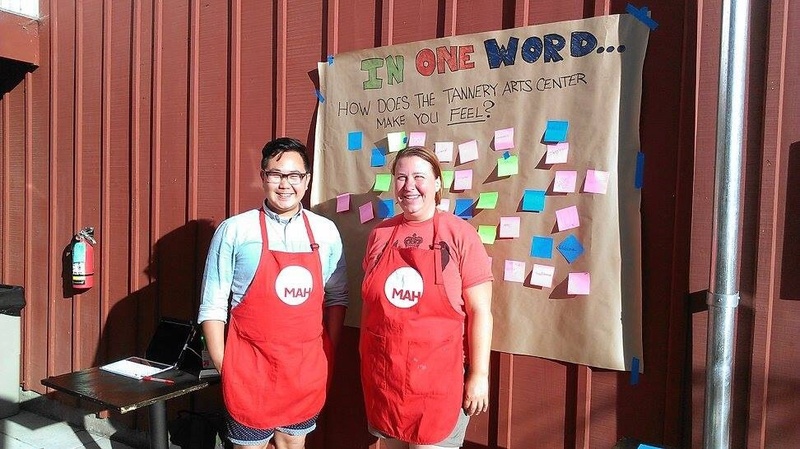 cialis generique The Tannery provides a stable, secure, and safe environment for artists through three areas of support: financial/economic, social/community, and artistic/creative. 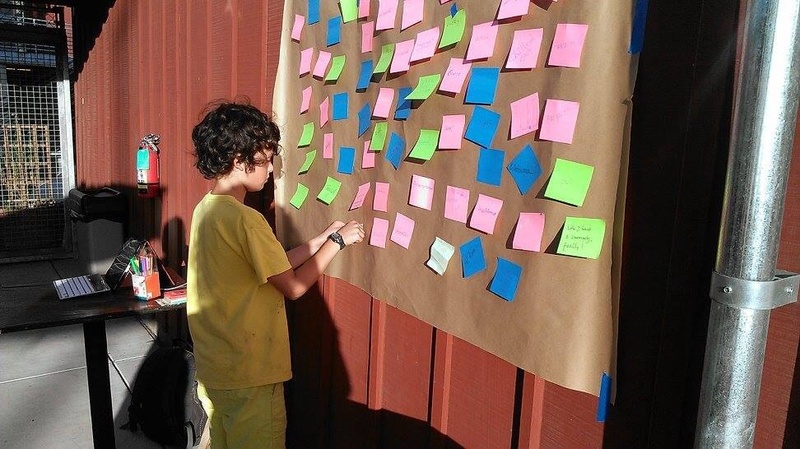 With increased stability, artists are able to increase their creative output or innovation. 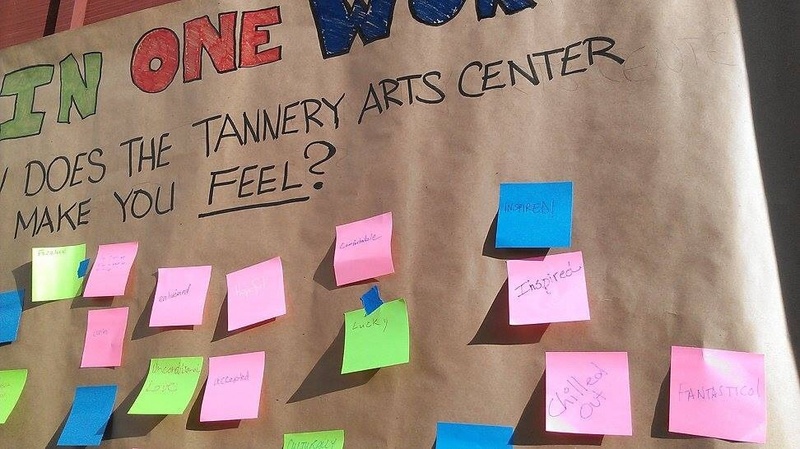 We conducted an online survey that was distributed to the residents of the Tannery Arts Center. We also conducted interviews on site with Studio artists and Artist residents. We also met with the Santa Cruz Arts Council staff. 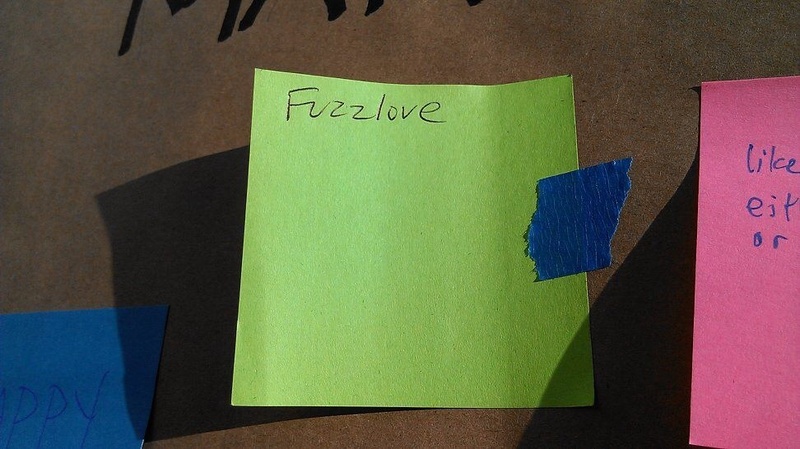 And finally we conducted a social experiment where we asked attendees of the First Friday event at the center to describe in one word how the Tannery Arts Center makes them feel. We learned that our assumption that the Tannery provides increased financial stability was not necesarrily true. Survey respondents reported spending more of their income on housing than they did before they moved to the Tannery. This lead to us believe that the Tannery offers other invencitves to moving their, such as community support and an enhanced artistic environment. We learned that artists in the Tannery have increased their artistic output, which has lead to increased reliance on income from art, which may be less than they were able to acquire in non-arts related labor, which could account for the reduction in disposible income. But in spite of reduced financial resources, artists reported higher sense of general stability and willingness to take risk.